MudgeWare is a New Brand Created by Mudge Studios. 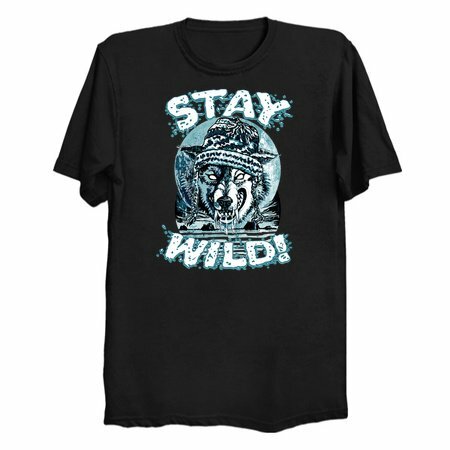 Mudge has been creating Cool Tees for Well Over 20 Years. 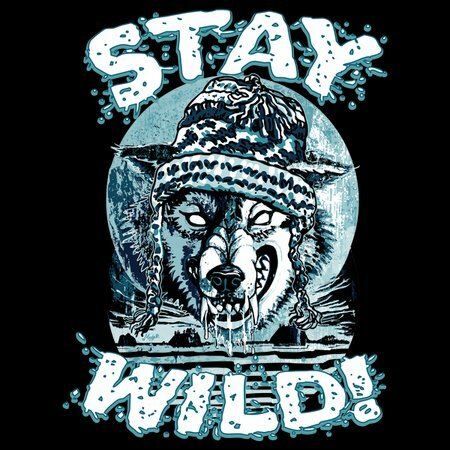 We know you'll love Our Stay Wild Winter Wolf With Beanie T-Shirt Design. Great Gift Idea for Winter Sports Lovers of All Ages.